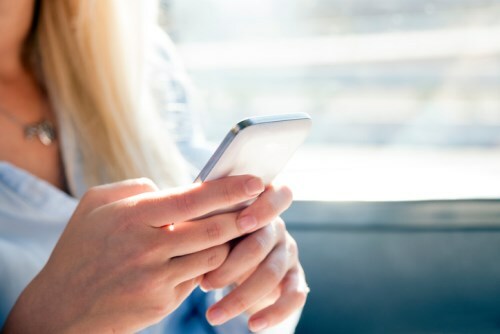 As more A lenders roll out prequalification apps in a bid to steal market share from the broker channel, Dominion Lending Centres is pushing back with an app of its own. And through its 60-second prequalification app, the network believes consumers will respond positively. Cocciollo added that DLC didn’t rush the app, which is available on My Mortgage Toolbox, but painstakingly worked on an intricate algorithm that arguably prequalifies consumers with the most accuracy of any available app in the mortgage market. Among the app’s features is calculating the total cost of owning a home, estimating minimum down payments, calculating land transfer taxes with available rebates, closing costs, searching for best mortgage rates, and more. My Mortgage Toolbox launched in August and already has north of 10,000 users. According to the Google Play reviews, the app has a 4.9 rating. Similar apps require a few minutes for consumers to fill out prequalification information, and Cocciollo is proud that none is more expeditious than DLC’s.